Ajaccio is the capital of the French Mediterranean island of Corsica. It lies in the south west of the island. 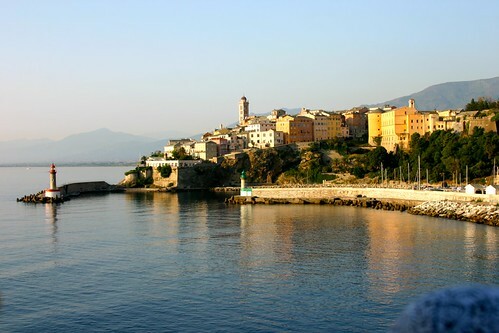 Corsica has a strong Italian influence, as the island was ruled by the city state of Genoa in Italy until the 18th century. 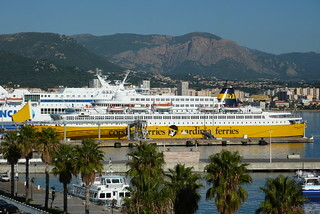 There’s an airport at Ajaccio or you can take a ferry from Toulon or Nice on the French mainland. The town can get pretty busy with day trippers from the cruise ships docked at the harbour. Ajaccio is home to some interesting museums. The National Museum of the Bonaparte House has an exhibition about the Stone Age statues of Filitosa. The Museum Fesch has more than 1000 pieces of art. 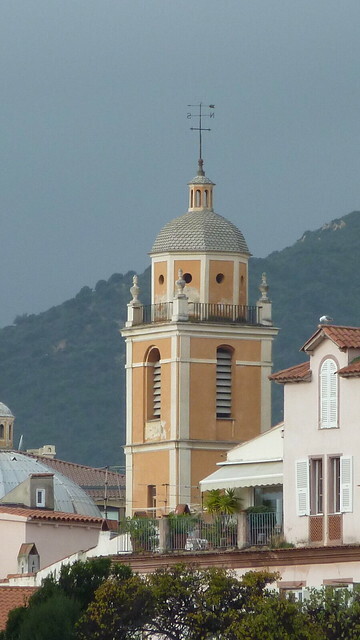 Ajaccio Cathedral was built in the 16th century and Napoleon Bonaparte was christened here in 1771. 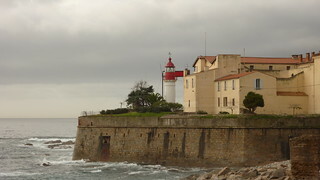 The Lighthouse was constructed at the citadel, on a peninsula in the Gulf of Ajaccio, near the entrance to the sheltered harbour. 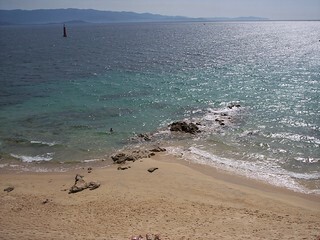 You’ll find many beaches in the Ajaccio.area. The horseshoe shaped St Francois Beach is in the town. The Picanto and Ariadne beaches lie within 3 miles of the capital. If you want to sample local produce, there’s a good selection of fish restaurants serving freshly caught fare. You can buy some local delicacies such as Brocciu cheese, honey and liqueurs flavoured with clementine, mandarin, lemon or myrtle, at the daily market held in Place Cesar-Caminchi. 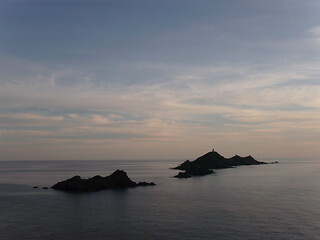 A popular day trip from Ajaccio is to the Iles Sanguinaires, Blood Islands, as they can look red as the setting sun is reflected on the granite. If you want to explore further afield, car hire is advisable as public transport isn’t great and there are many beautiful villages in the mountainous interior of the island.